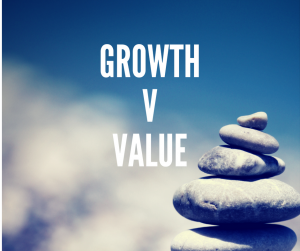 When you look ahead to next year, will your growth come from selling more to your existing customers or finding new customers for your existing products and services? 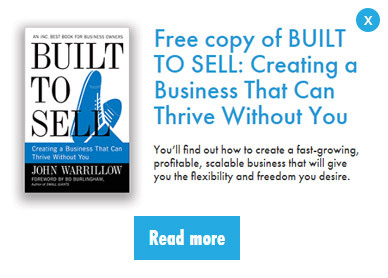 The answer may have a profound impact on the value of your business. Take a look at the research coming from a recent analysis of business owners who completed their Value Builder Score questionnaire. Value Builder looked at 5,364 businesses and found that the average company that had received an approach from a buyer was offered 3.5 times their pre–tax profit. When looking at just the businesses that had a historical growth rate of 20 percent or greater, the multiple offered improved to 4.3 times pre-tax profit, or about 20 percent more than their slower growth counterparts. However, the real bump in multiple came when Value Builder isolated just those companies that claim to have a unique product or service for which they have a virtual monopoly. The niche companies enjoyed average offers of 5.4 times pre-tax profit, or roughly 50 percent more than the average companies, and fully 20 percent more than the fastest growth companies. Chasing “bad” revenue by offering a wide array of products and services is common among growth companies. The easiest way to grow is to sell more things to your existing customers, so you just keep adding adjacent product and service lines. But when a strategic acquirer buys your business, they are buying something they cannot easily replicate on their own. A large company will place less value on the revenue derived from products and services that you have in common. They will argue that their economies of scale put them in a better position to sell the things that you both offer today. Likewise, they will pay the largest premium to get access to a new product or service they can sell to their customers. Big, mature companies have customers and systems, but they sometimes lack innovation; and many choose a strategy of acquisition as a way to buy their innovation. Focusing on your niche is one of many areas where the long-term value of your business is at odds with short-term profit. For example, if you wanted to maximise your short-term profit, you might avoid investing in new technology or hiring a head of sales, arguing that both investments would hinder short-term profit. The truly valuable company finds a way to deliver profit in the short term while simultaneously focusing their strategy on what drives up the value of the business.